If you are curious enough to create images of your dreams with your favourite camera then you must buy lenses. Most of the professionals advise to invest on good quality camera lenses because they offer longer lifespan. You will be glad to know that lenses that have been designed years ago can be easily mounted on latest camera units and they still ensure outstanding results. Those who are planning to buy new camera lenses may be little confused while making understanding for the basic specifications and features. If so, then the article below can be helpful for you as it contains details about best lenses for 4k cameras. How to choose the right lens for your 4k Camera? One of the most essential accessories for your camera lenses are mounts. All designers offer different mount systems for attaching lenses to the cameras so you can easily find a wide range of mount systems that are dedicated for DSLRs or to the mirror less systems like Micro Four Thirds, Sony E Mount, Nikon F and Canon EF. Few latest lenses also offer advanced features like making electrical contacts so that lens information gets automatically transferred to camera circuitry. It can also have a square type groove in the middle portion that works like a holder for filters. One more essential factor that demands your attention at the time of lens purchase is the camera sensor format. You can find a wide range of sensors in market ranging between Micro Four Thirds, Crop Sensors and Full Frame type. The full frame sensors use to be the largest ones and they are designed to cover the full frame and they ensure larger image size even on smaller sensors. But, in case if you prefer to use a crop type sensor on your full frame camera then it will deliver an image as per size of sensor only. The idea is to avoid using smaller sensors on a large format type camera but in few special cases when you want to access certain specific look then they can be connected. If you have lens that is dedicated to work with certain specific mount type but now need to connect it on different mount then lens adapter can solve your trouble. You can find these adapters for all mount types but still there are few cons hidden behind their usage. Most of these adapters block the ability of digital communication between lenses and camera. The fact is that when you lose the digital contact then it is not possible to access autofocus feature; even the new lenses may also suffer with inability to adjust the aperture. Adapters also cause disturbance to the light that passes from lens to sensor that reduces the quality of exposure. Here is one more important factor that you need to consider while buying camera lenses. Your will find camera focal length as first most parameter listed in the specification list of the device. This length is measured on millimetres scale and when it has lower value that means you will have wider viewing angle; naturally it will capture a wide scene. When lenses have longer focal length then viewers are able to find themselves nearer to the field they are shooting. Generally, the prime lenses offer fixed focal length value but zoom lenses offer a wider range. First of all, let us collect an idea about the major differences between still and cine lenses as it will help you to make better decision. 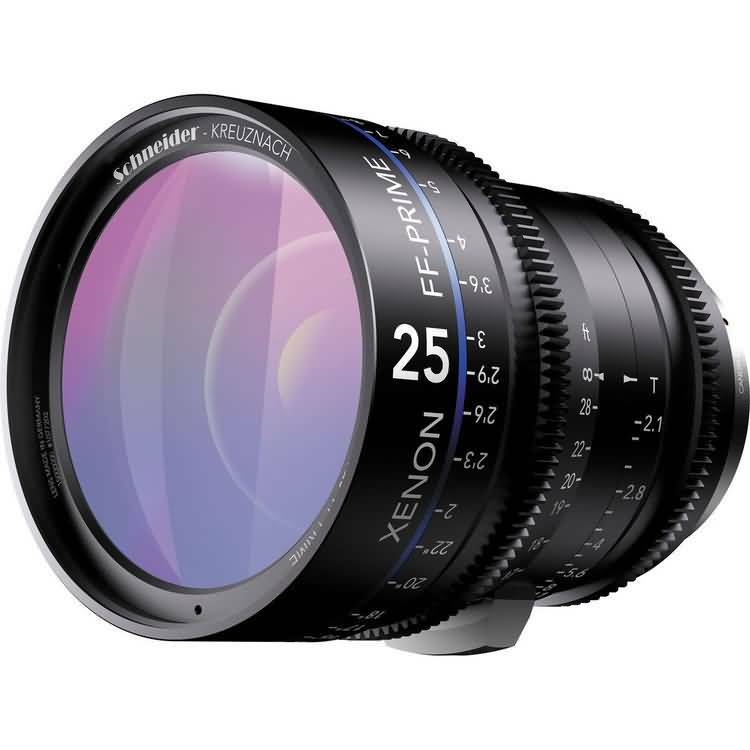 The cine lenses are designed with robust construction and they offer lower tolerance range for all specifications. 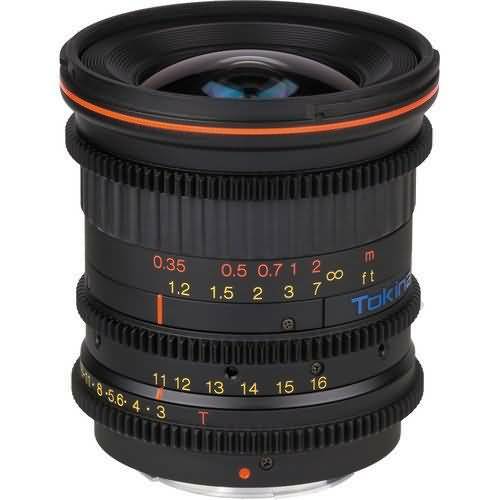 The biggest advantage of using Cine lenses is that they offer great quality even in bad weather conditions but due to all these advanced features, cine lenses are often found more expensive as compared to still lenses. 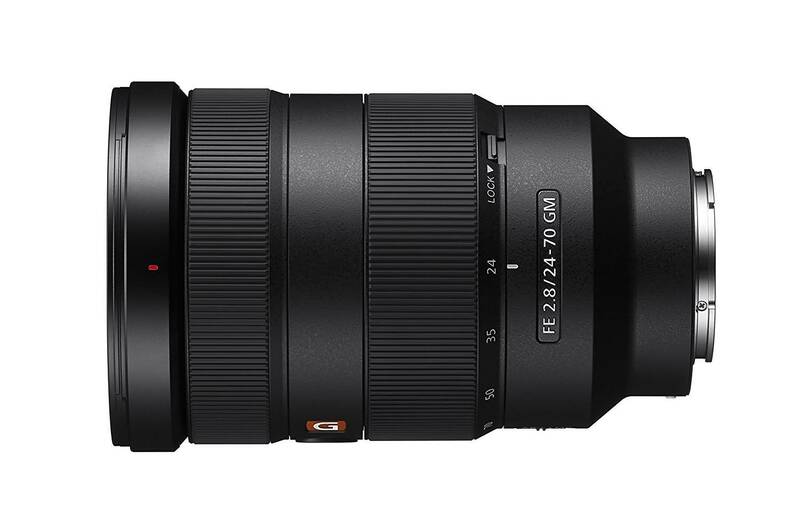 Sigma Prime Lens is currently available with two popular versions, the first one is Micro Four Thirds System and another option is APS-C Sony E Mount. This affordable yet fast lens offers great autofocus facility while ensuring sharp images even with at light conditions. Camera Mount Type: Sony E.
Its imperial focus scale offers compatibility with APS-C/Super 35 and MFT Mount cameras. You will definitely love its 4k image quality and the 80mm front barrel diameter ensures great picture quality. It offers internal focusing design so it offers great results with rod mounted accessories as like matte boxes. With its 77 mm filter thread you can easily make connection to a filter on front lens. Here is one more standard zoom option for your MFT system. With this professional quality lens you can avail great results for image stabilization whereas its robust quality makes shooting much easier even in tough conditions. It ensures much better color accuracy, sharpness and clarity for every click. Offers linear autofocus motor that improves AF performance with smoother details. Freeze, dust and splash proof design. Focal Length: 12 to 60 mm. Mount and format compatibility: Micro Four Thirds. Angle of View: 84 to 20 degrees. This lens is designed to serve professionals that are interested to capture 4K videos. In the name, the abbreviation FF denotes Full Frame and you will be happy to know that it can cover full image sensor without losing any information from sides. Users can avail bokeh effect from its high quality 14 blade type iris. This lens is designed to ensure minimum color shift whenever lenses are changed. This extremely fast and high quality cine prime lens can ensure you perfect details for cinematography space. One unique feature of this lens is the T1.5 aperture that ensures crisp details even in low light conditions. So cinematographers can easily experiment new things for every shot without making arrangements for artificial lights. Zeiss CP2.35 offers great exploration while ensuring deep coverage over wide space. 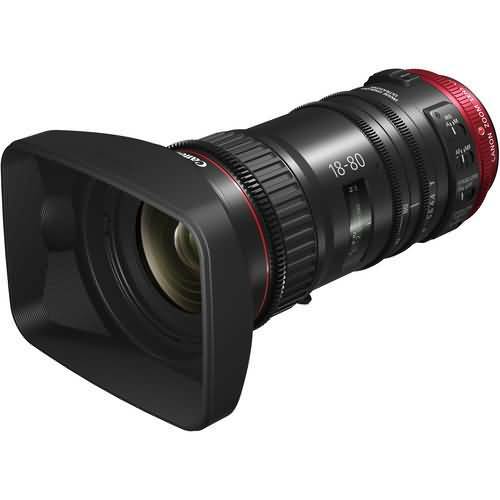 We can call it a well designed cine prime lens for professional needs. 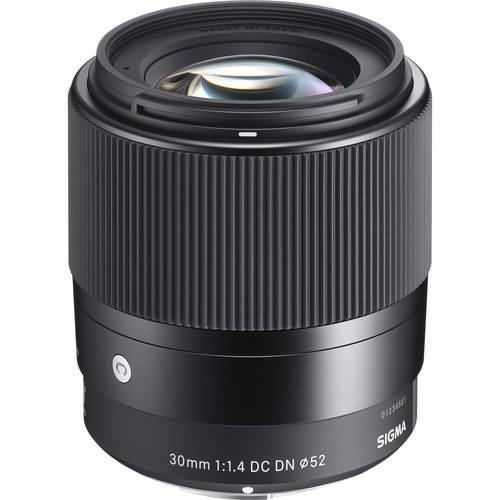 Here is a wide angle type zoom lens that works perfectly with Super-35 sized or APS-C sensors and ensures perfect compatibility to Micro Four Thirds mounts. It is well known for high quality optical performance along with distortion free design where the metal housing allows easy optimization over digital and video cinema applications. Multi layer coating that minimizes ghosting and flare effect. Zoom ability: 1.45:1 with rotator zooming system. Offers high resolution with crispness in details. Can manage chromatic aberrations while controlling color fringing. Angle of View: 84 to 34 degrees. Here is a lightweight zoom lens design for your E-mount camera. It offers independent control over three lens rings for zoom, iris and focus. 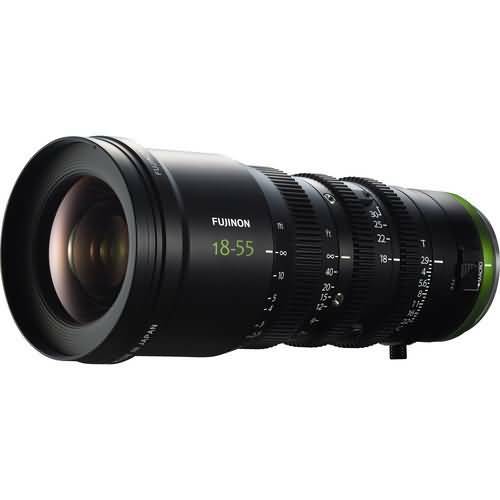 The focus ring of Fujinon offers 200 degree rotation and the macro mode ensures close focusing abilities. 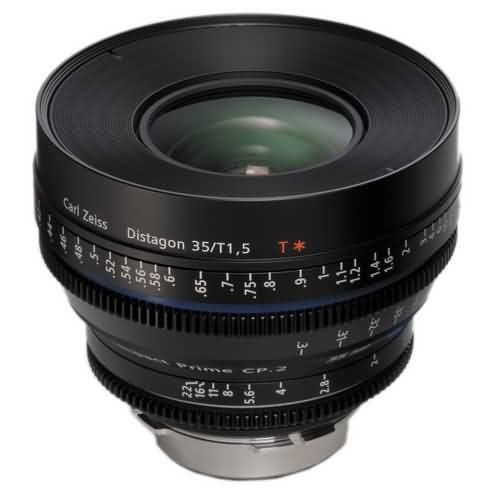 You will find this lens color matched to most of the Fujinon lenses like XK, ZK and HK series and the light weigth design ensures easy functionality with all focal length ranges. It is designed to work with EF mount cameras with compact and light weight design. 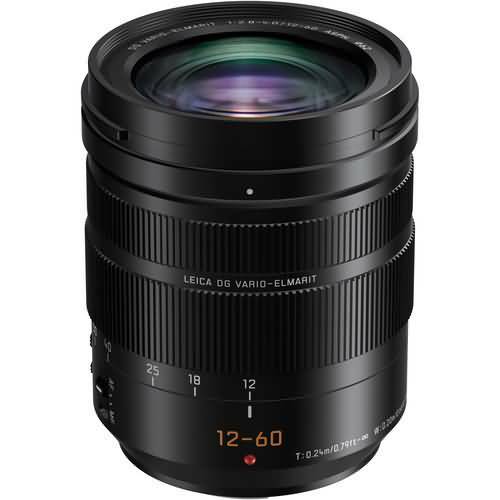 This lens is designed with auto focus function and offers impressive image stabilization results. The auto chromatic aberration correction ability along with peripheral illumination correction makes it useful for professional needs. 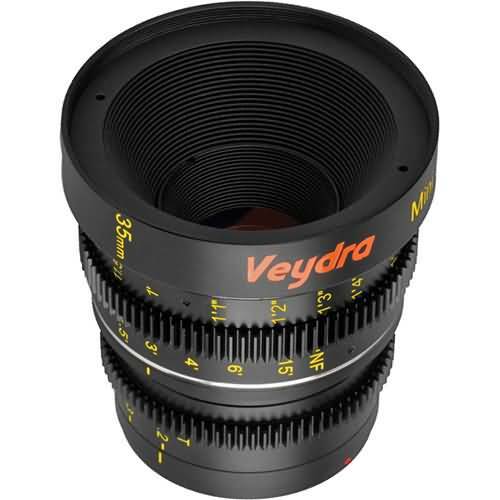 These lenses ensure interchangeable lens mounts and their high quality cine housing with advanced zooming ability makes results more stable. It is a lightweight and compact choice for your steadicam and handheld application needs. Its 4k ready optics ensures great future proof lens performance. 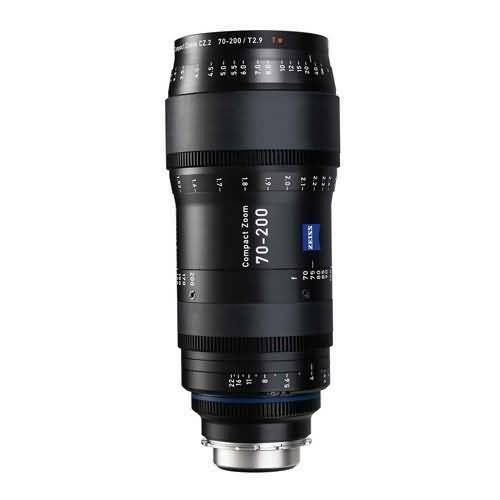 The 70 to 200mm focal length makes it compatible with most of the large range type mounting solutions offered by Zeiss. Close Focus Distance: 5’ from image plane.